Brown faux suede with insert 3/4 inches wide. Home > Fringe/ Tassle/ Faux Suede > Brown insert faux suede trim 3/4 inches wide. 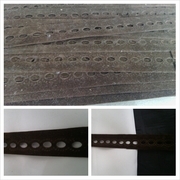 Brown insert faux suede trim 3/4 inches wide. 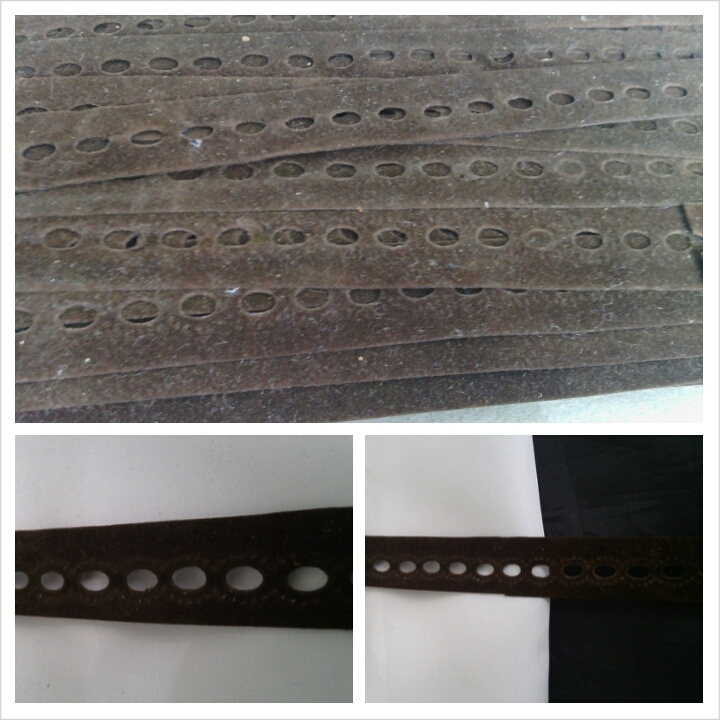 This is 1 yard of this brown insert faux suede trim. You can insert any small or thin ribbon onto this trim. This trim measures 3/4.